If your activity participants or even your staff are getting tired of the same bingo games, add a bit more variety to your Activity Program with these fun new bingo-inspired games! Plus, it’s just in time for Bingo’s Birthday Month in December. Here is an easy printable version so you can print and save these ideas! Chair Bingo: Turn your traditional Exercise Class into a fun Chair Bingo game by passing out bingo cards that have different seated exercises on them. 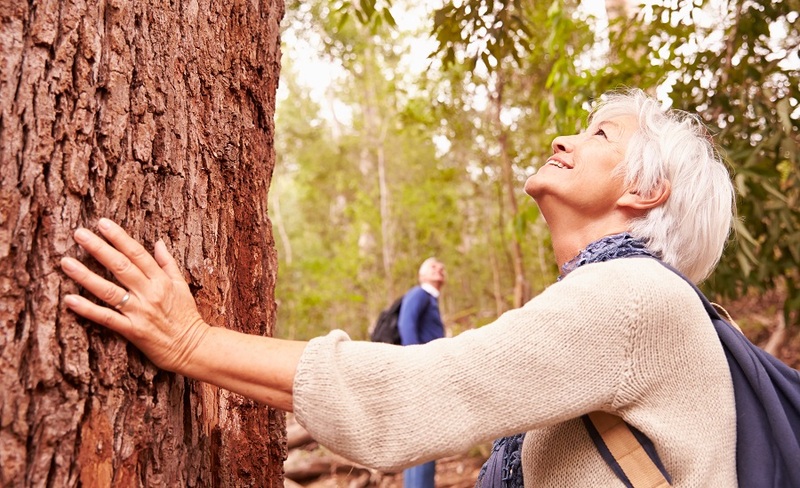 To play the game, simply call out a chair activity for residents to do as an exercise. After doing the activity, assist residents with finding the activity on their laminated bingo cards and marking it off with dry-erase markers. Then, continue with the next chair activity. 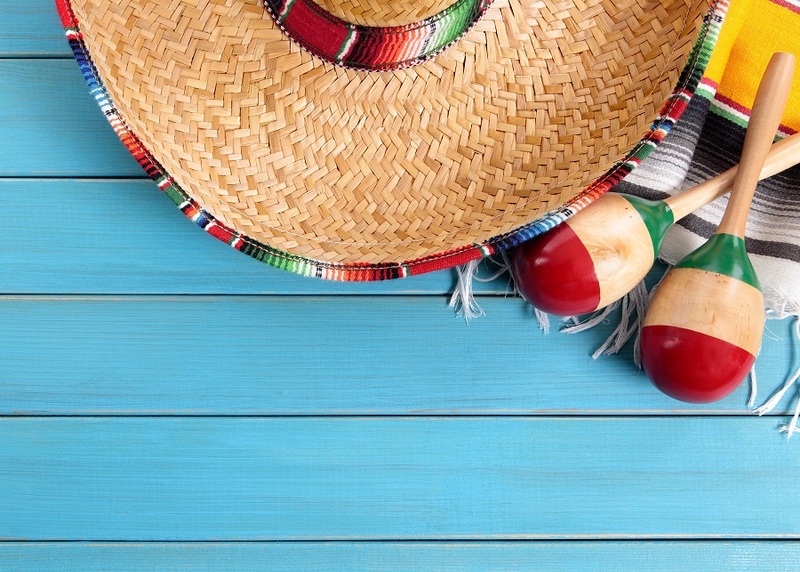 Award a fun prize to the first person who marks off four activities in a row on their card; however, to ensure a lengthy exercise activity, consider playing cover-all in which residents must cross-out all the chair activities on their card before winning. Toss Bingo: Use masking tape to create a large 5×5 grid on the floor. Seat participants in a circle around the grid and divide them into two or three teams. Then ask trivia questions of each participant. When a person answers their question correctly, they get to toss a beanbag in their team’s color onto the grid. The object of the game is for each team to be the first to get their colored bean bags in a row on the grid. Note that multiple teams can occupy the same box in the grid. The challenge, however, comes from participants trying to get their bean bags to land into the right boxes that they need to achieve bingo. People Bingo: Use fun facts about your participants to create bingo cards on your computer. Fill in a different fun fact about each of your participants into the bingo card’s squares. 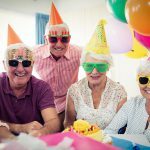 To play this icebreaker game, pass out the homemade cards and invite participants to mingle with one another to discover who the fun facts on the cards belong to before adding that person’s name to the bingo square that contains their fun fact. Award a prize to the first person who gets five in a row on their card. Music Bingo: Reminisce with residents by playing Music Bingo. Use the enclosed CD to play music from yesteryear as you have residents try to recall the song’s title before finding it on their bingo card. Familiar Faces Bingo: Encourage residents to reminisce as you play a fun game of Familiar Face Bingo, where you read the name of a famous Old Hollywood celebrity for residents to try to recall and find their picture on their bingo cards. If name recall is too difficult for your residents, simply pass around the picture card for them to see if the card matches one of the pictures on their own bingo card. As you pass around the card, ask residents if they can recall what the celebrity is famous for. 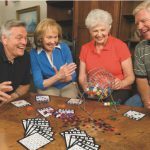 Playing Card Bingo: If Pokeno is too difficult for your residents because of the amount of cards for residents to have to match, consider this Playing Card Bingo game instead which has fewer playing cards on each of the bingo cards. With this game, there are only nine playing cards to match on each card, compared to 25 that are on a typical Pokeno card. 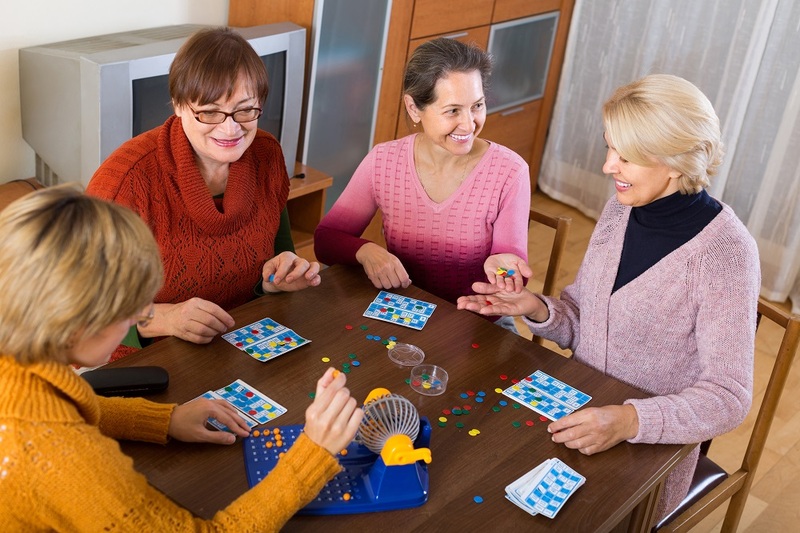 Zingo: Host a fun intergenerational bingo game for your residents and their grandkids by playing a game of Zingo. To play this fast-paced game, simply have the kids help by pulling the Zinger forward to reveal the mystery tiles that the participants must quickly find and match on their cards. The first person to cover their whole card wins Zingo! For even more bingo ideas, check out our 7 Quick Tips to Make Your Bingo Games More Fun blog! 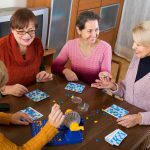 7 Quick Tips to Make Your Bingo Games More Fun! This entry was posted in Senior Activities and tagged activity director, activity program, assisted living, bingo, bingo seniors, Games, notjustbingo, nursing facility, senior activities, senior residents by notjustbingo.com. Bookmark the permalink.